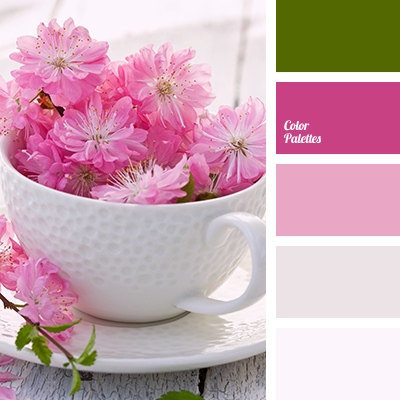 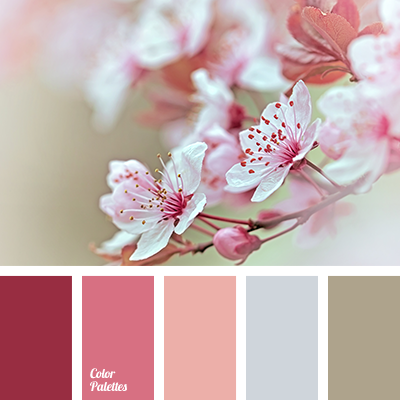 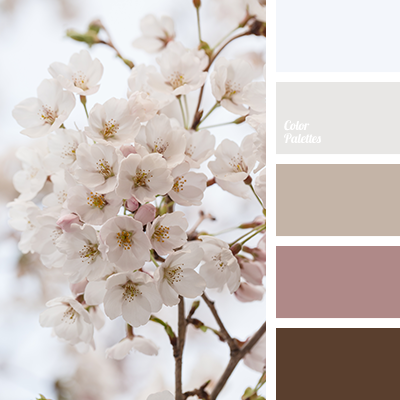 bright green, color combination for spring, colors of spring 2017, delicate pink, gentle shades of cherry blossoms, light pink, saturated green, saturated pink, shades of cherry blossoms, shades of pink, spring-green colour. 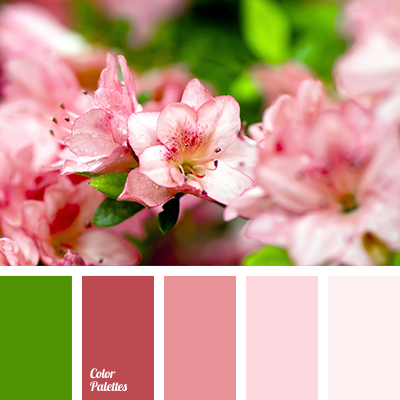 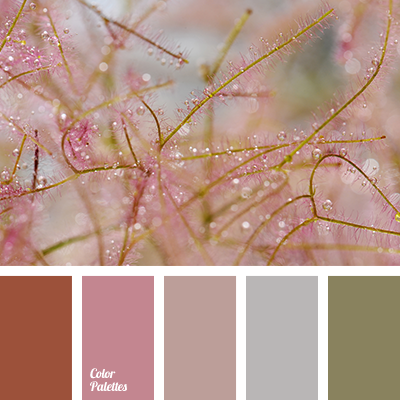 bright green, burgundy, color combination for spring, colors of spring 2017, delicate pink, light pink, peachy pink colour, saturated green, saturated pink, shades of pink, spring-green colour. 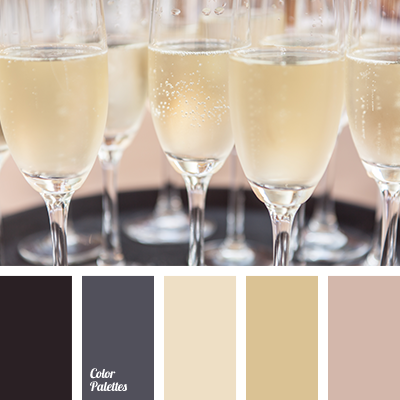 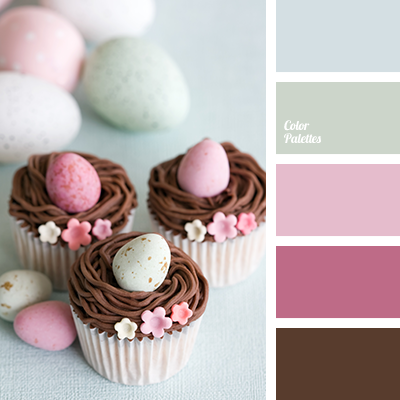 "dusty" blue, "dusty" green, brown, burgundy, chocolate, color palette to decorate for Easter table decor, colour combination for Easter holiday, crimson, green, light pink, pale green, pale pink, pink, shades of pink. 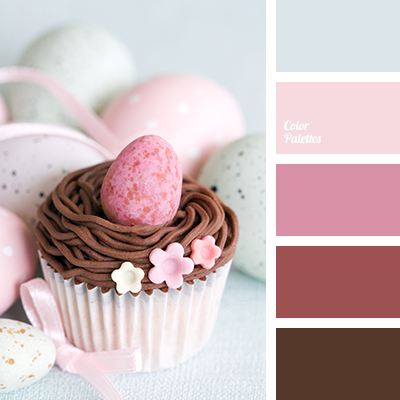 "dusty " blue color, a pink, brown, burgundy, chocolate, color combination for Easter, color palette to decorate for Easter table decor, crimson, light pink, pale pink, shades of pink.